I love this game so much. I fear nobody. But to beat Mike Tyson is to take the fight to him. I respect his power. He has tremendous power. But I got tremendous power too. 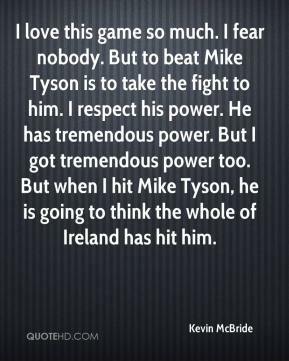 But when I hit Mike Tyson, he is going to think the whole of Ireland has hit him. 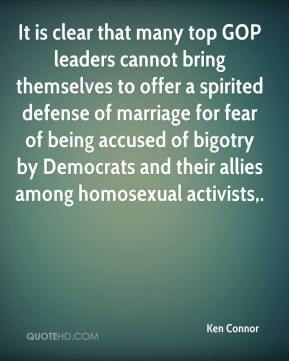 It is clear that many top GOP leaders cannot bring themselves to offer a spirited defense of marriage for fear of being accused of bigotry by Democrats and their allies among homosexual activists. There almost becomes a fear factor. 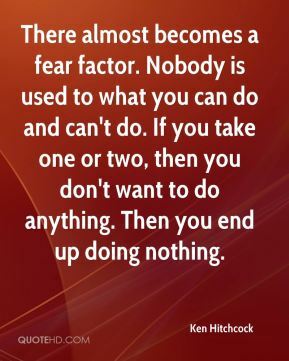 Nobody is used to what you can do and can't do. If you take one or two, then you don't want to do anything. Then you end up doing nothing. 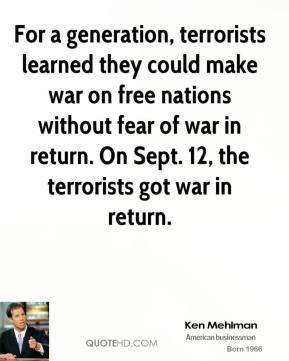 For a generation, terrorists learned they could make war on free nations without fear of war in return. On Sept. 12, the terrorists got war in return. There was fear. 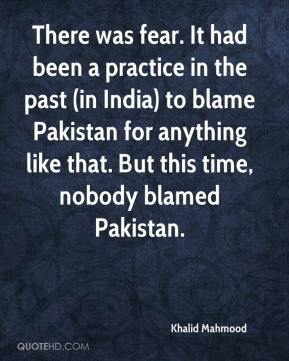 It had been a practice in the past (in India) to blame Pakistan for anything like that. But this time, nobody blamed Pakistan. They have bombed bridges. They have booby-trapped buildings. They've established sniper positions. 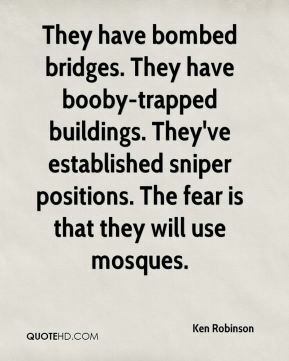 The fear is that they will use mosques. 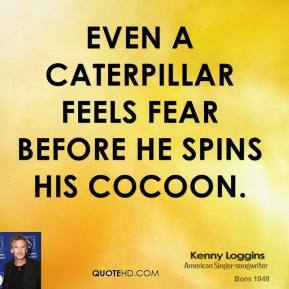 even a caterpillar feels fear before he spins his cocoon. Slowly evolving threats like Grew.A often lead to increased fear, uncertainty and doubt without the help of an intelligence provider. 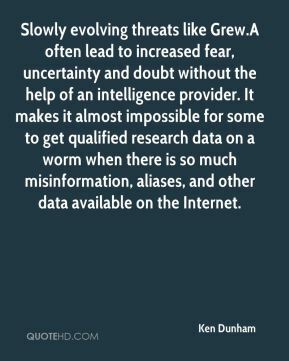 It makes it almost impossible for some to get qualified research data on a worm when there is so much misinformation, aliases, and other data available on the Internet. 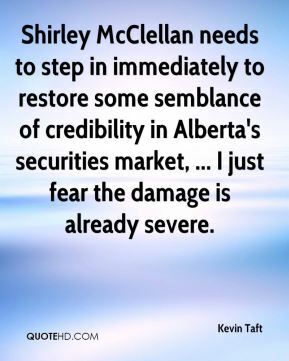 Shirley McClellan needs to step in immediately to restore some semblance of credibility in Alberta's securities market, ... I just fear the damage is already severe. 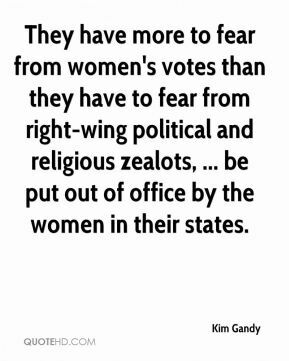 They have more to fear from women's votes than they have to fear from right-wing political and religious zealots, ... be put out of office by the women in their states. 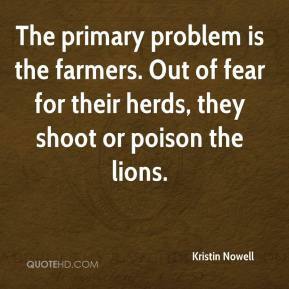 The primary problem is the farmers. Out of fear for their herds, they shoot or poison the lions. 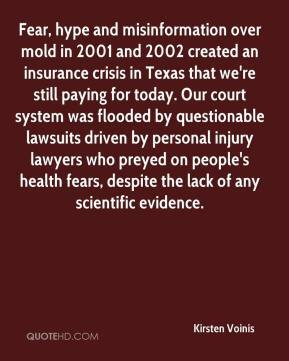 Fear, hype and misinformation over mold in 2001 and 2002 created an insurance crisis in Texas that we're still paying for today. Our court system was flooded by questionable lawsuits driven by personal injury lawyers who preyed on people's health fears, despite the lack of any scientific evidence. 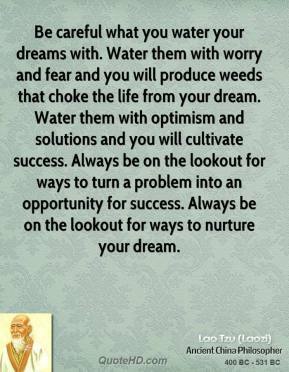 We've always said that fear is the main problem. And that needs to be allayed. 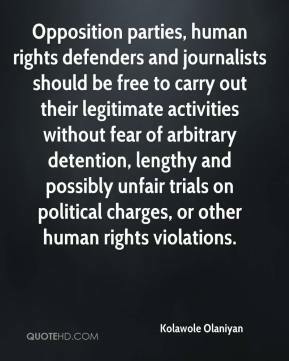 Opposition parties, human rights defenders and journalists should be free to carry out their legitimate activities without fear of arbitrary detention, lengthy and possibly unfair trials on political charges, or other human rights violations. My brother always told me not to fear anything. 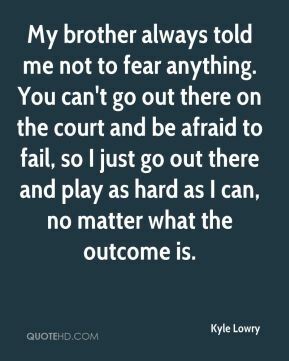 You can't go out there on the court and be afraid to fail, so I just go out there and play as hard as I can, no matter what the outcome is. 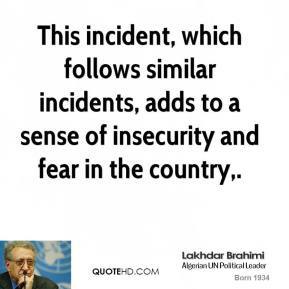 This incident, which follows similar incidents, adds to a sense of insecurity and fear in the country. I don't think we're going to see jobs collapse or disappear. 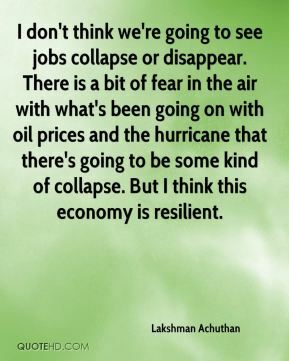 There is a bit of fear in the air with what's been going on with oil prices and the hurricane that there's going to be some kind of collapse. But I think this economy is resilient. 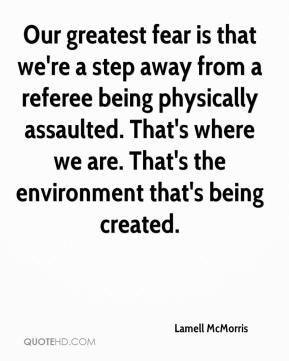 Our greatest fear is that we're a step away from a referee being physically assaulted. That's where we are. That's the environment that's being created. Some people believe that the mountain of fear, distrust and intolerance that is often based on race and religion can't be overcome. 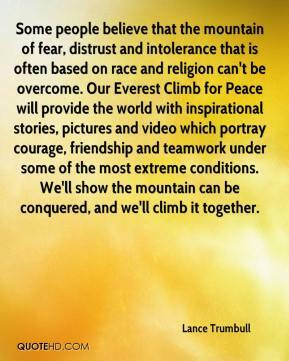 Our Everest Climb for Peace will provide the world with inspirational stories, pictures and video which portray courage, friendship and teamwork under some of the most extreme conditions. We'll show the mountain can be conquered, and we'll climb it together. 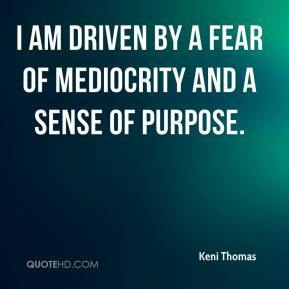 There is a lot of fear when an acquisition takes place. 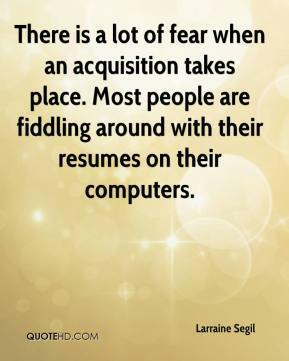 Most people are fiddling around with their resumes on their computers. We came out with no fear. 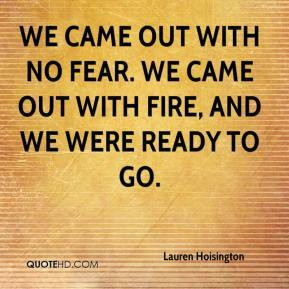 We came out with fire, and we were ready to go. 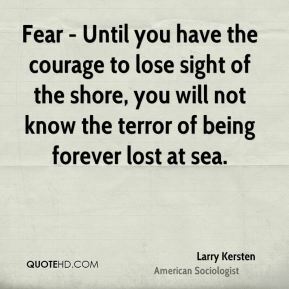 Fear - Until you have the courage to lose sight of the shore, you will not know the terror of being forever lost at sea. Courage is the complement of fear. 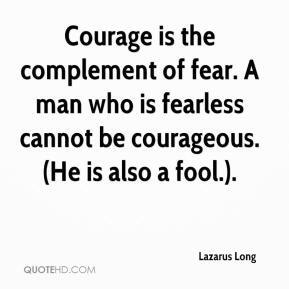 A man who is fearless cannot be courageous. (He is also a fool. ).